STOP: Home search ending here! 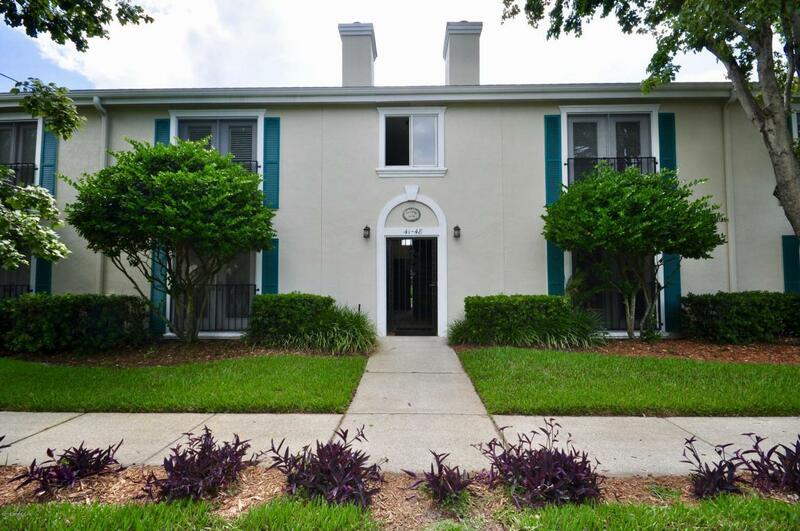 This like-new 2 bedroom 2 bath condo is a beautiful beach getaway in Ponte Vedra! 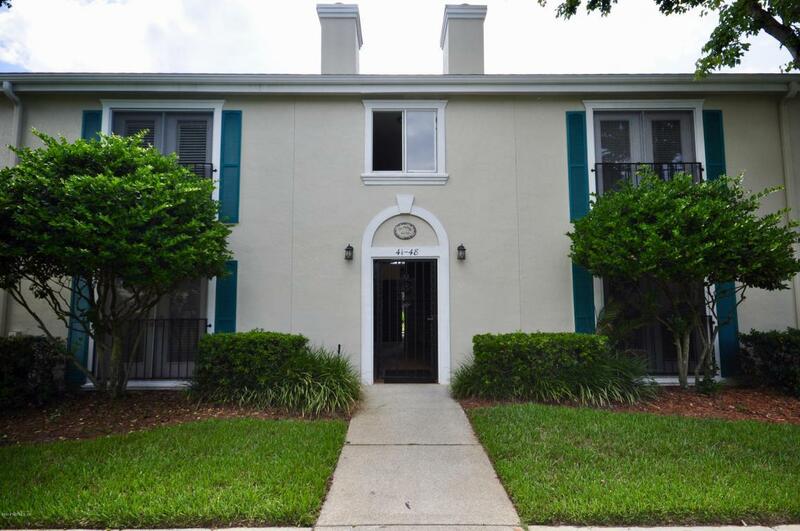 Just four blocks away from the beach, east of A1A, close to great shopping, restaurants and multiple golf courses and tucked in a great neighborhood: New everything: flooring, paint, appliances, etc. with wonderful granite counters. Home includes a fireplace in a large living room. Unit also has a single car garage. It truly has it all and it won't last long! 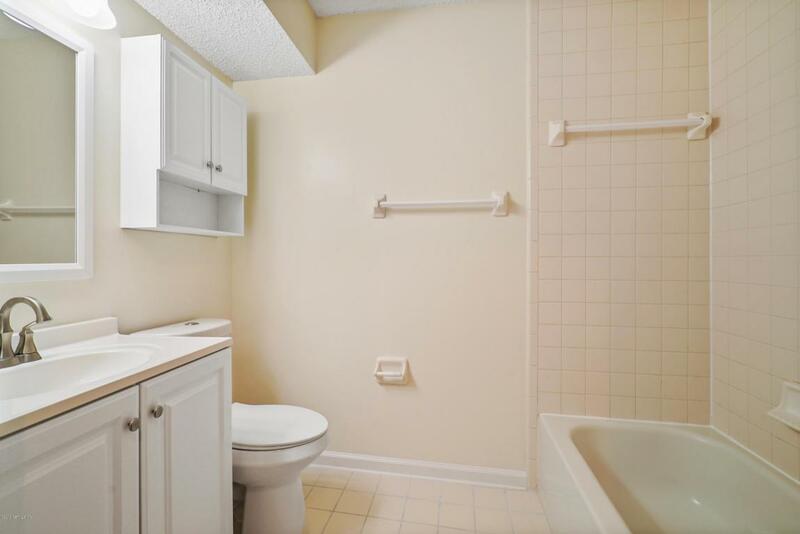 Professionally managed by Navy to Navy Homes.